​Put your best foot forward in the Branson Slip On by Step on Airs. 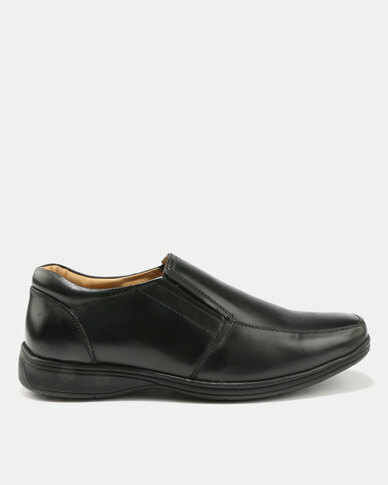 These slip on men's dress shoes are perfect for those days when you're running late and can't be bothered by tying your laces. Pair them with your favourite pair of trusty denims and a shirt for a smart casual office look.